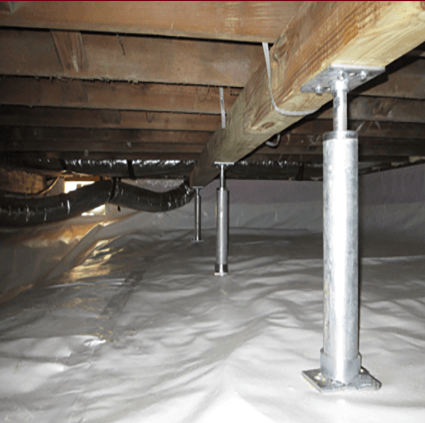 The PowerPost® Crawl Space Stabilization System was created to be a permanent fix for sagging or bowed floors. Sagging or bowed floors can cause severe structural damage to your home, not to mention they can also decrease your home or businesses' value. If you have doors that do not close properly, windows that stick, or cracks located in your drywall, you may be experiencing structural failure. Call Southeastern Home Solutions for a free estimate as soon as possible. A small problem can be hiding serious damage or become a bigger problem that will take considerable time and money to repair. The sooner you have foundation damage repaired, the better, so it is important that you have us inspect your home for free. 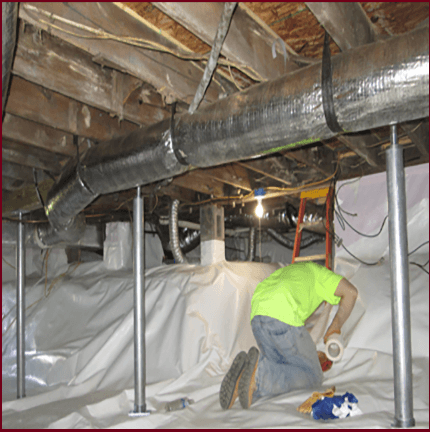 We'll determine the damage and the repair needed to restore your crawlspace's stability. The PowerPost® is a durable and adjustable steel column designed raise sinking and uneven floors in crawlspaces. 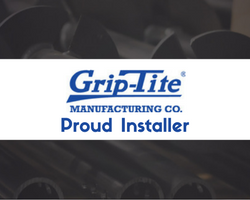 Extensive hours went into research, design, and in-field testing to ensure that this particular crawlspace stabilization system will withstand the wear and tear of supporting your floors. This stabilizer is more than a floor jack that you can buy at your local DIY store. Contact Southeastern Home Solutions and let us help you stabilize your crawlspace and the floors above. Our experts will inspect your home and determine the best method for keeping your floors from sagging. We look forward to working with you and showing you what PowerPost® Crawl Space Stabilization Systems can do for you and your crawl space in the Huntsville, Alabama area..